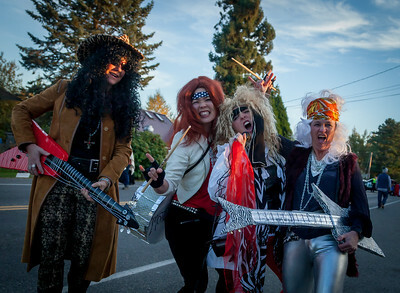 Halloween on Vashon Island, 2017! 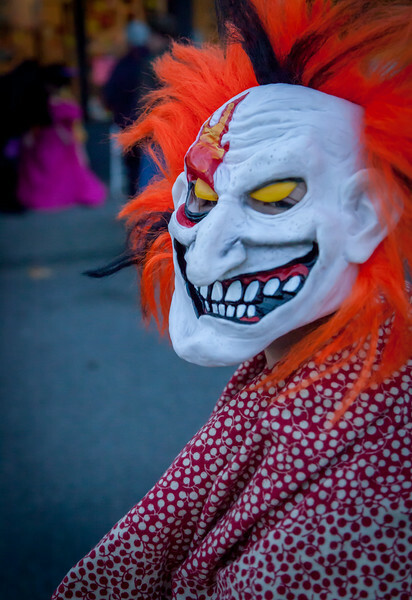 Close off the Island Highway between Ober Park and the Theater and let the goblins and ghouls and the t-rexes take over for the evening! Featuring live music by Loren Sinner and Friends via John L Scott at the Stoplight! 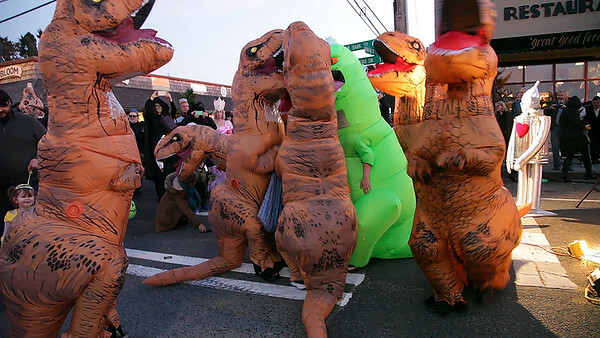 Video of Loren Sinner and Friends at the Stoplight now up! 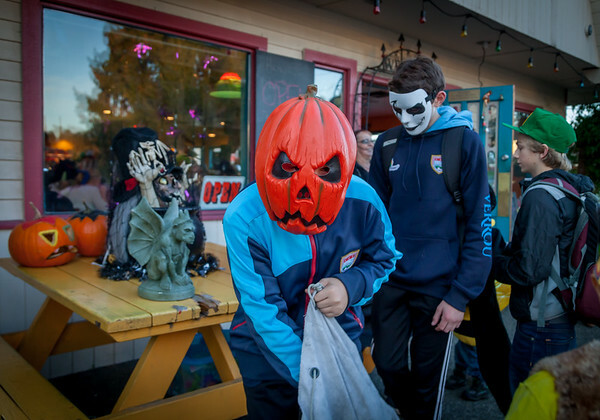 You might also enjoy: Halloween on Vashon Island 2016! 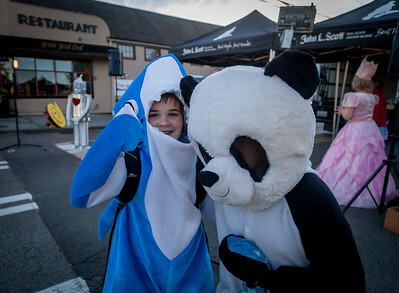 You might also enjoy: Halloween on Vashon Island 2015!